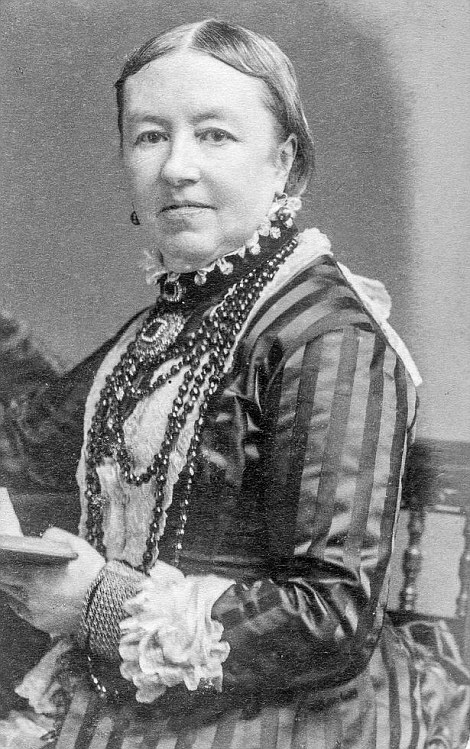 The first mass petition backing votes for women was presented to Parliament in 1866, but it took a further 52 years filled with struggle and protest for women to finally get the vote. 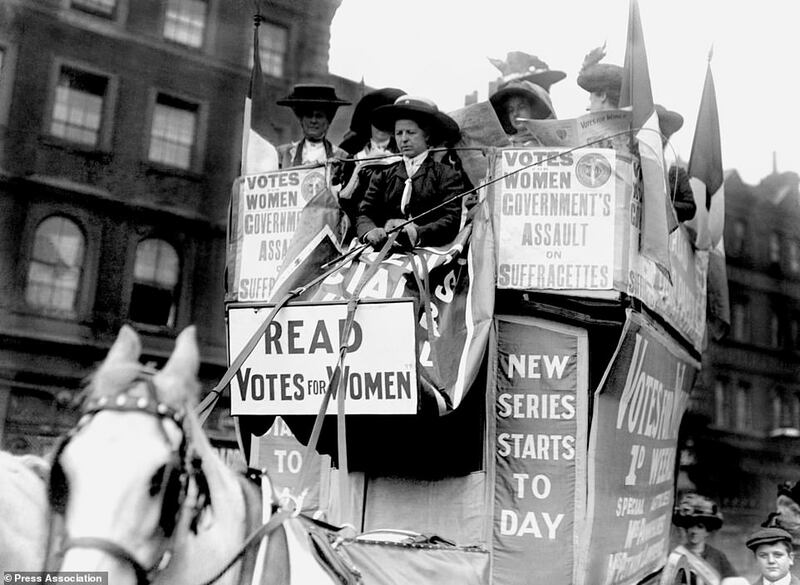 On February 6, 1918, the law changed to allow women over 30 with property to vote, and in 1928 women finally gained equal voting rights with men. A year later, Nancy Astor became the first female MP to take her seat in the House of Commons in December 1919. 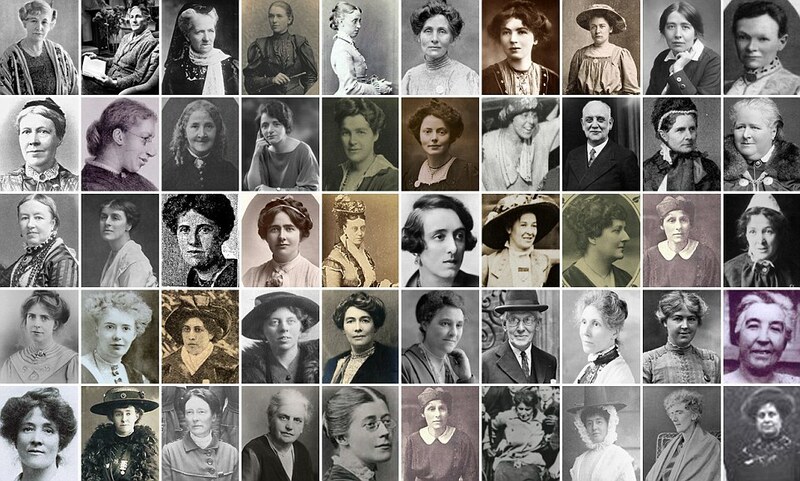 Now, 100 years later, there are 208 female MPs, a record number set in the 2017 election. 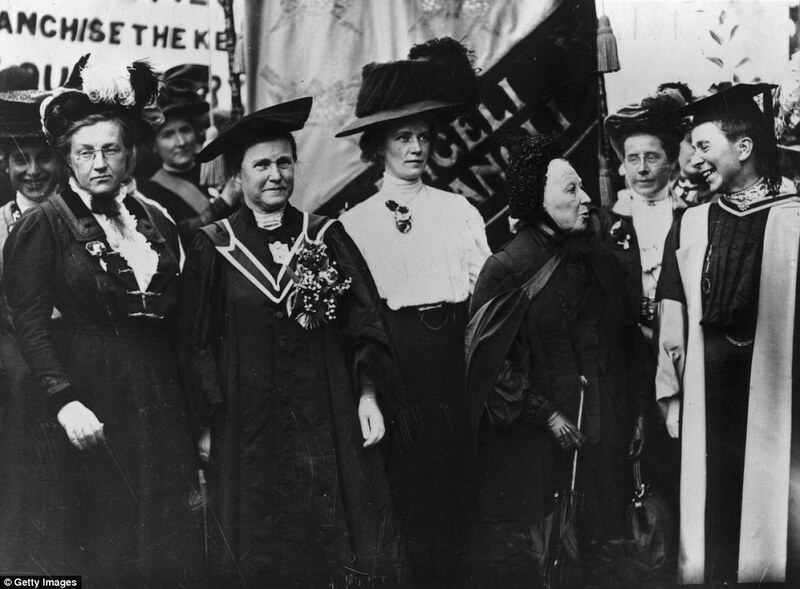 These rights, which we now consider fundamental, were fought for by a number of courageous women who risked their lives for the cause - and sometimes lost them. 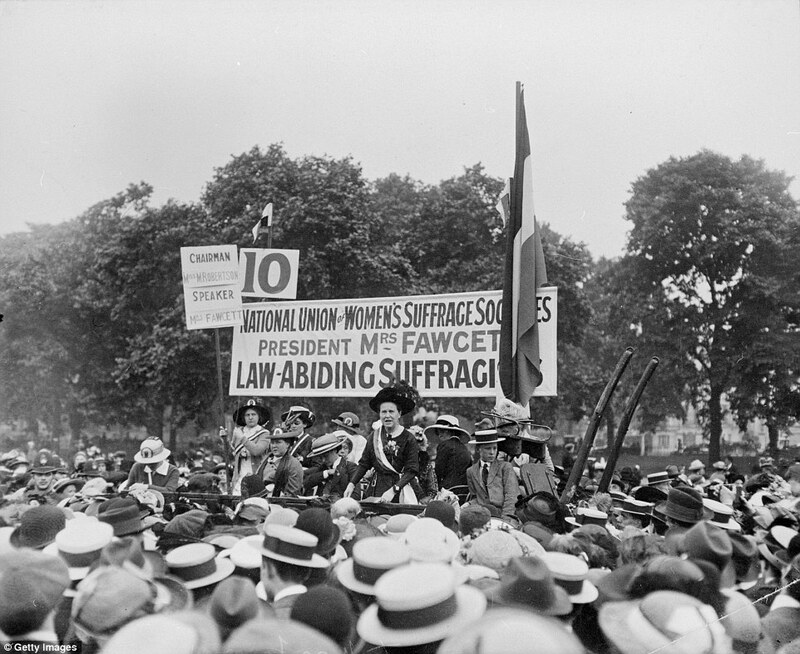 While suffragists used peaceful methods to achieve women's suffrage, the suffragettes employed more militant tactics in their campaign. 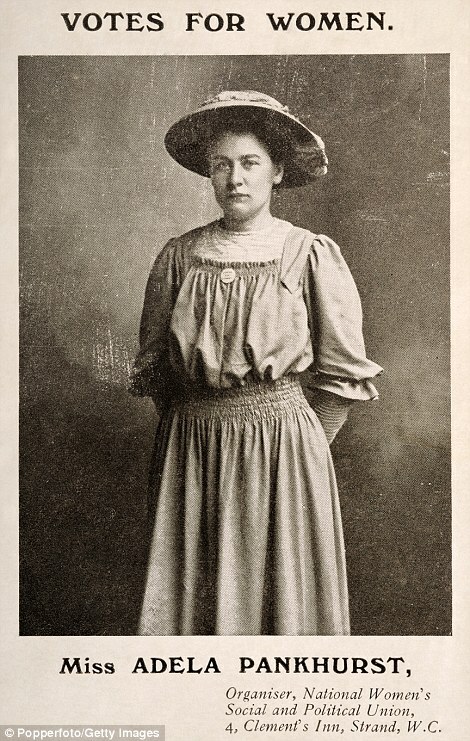 Over the years more than 1,300 suffragette were arrested according to figures from the England Suffragettes Arrested, 1906-1914 collection. 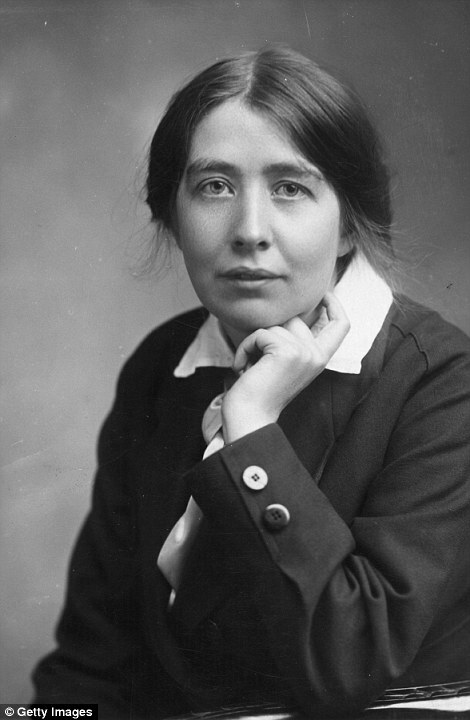 As a founder member of the Women's Social and Political Union (WSPU), Pankhurst was sentenced to repeated stretches in prison as a result of her militant activity. 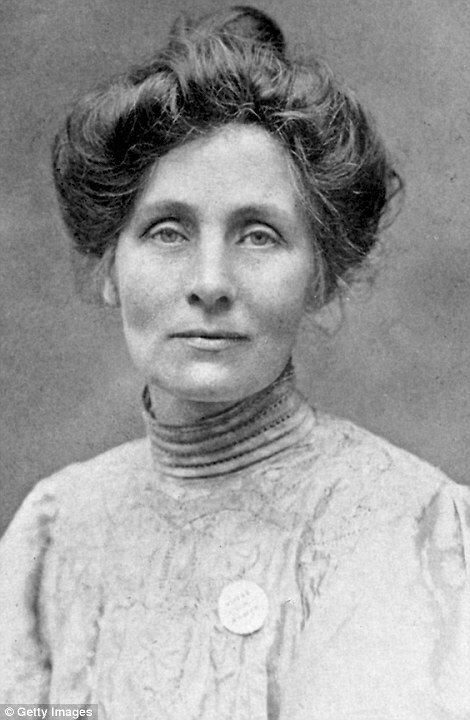 Emmeline Pankhurst : One of the best-known founding members of the Women's Social and Political Union (WSPU), she oversaw the group from its non-violent beginnings but later advocated for direct action as a tactic for gaining the vote. 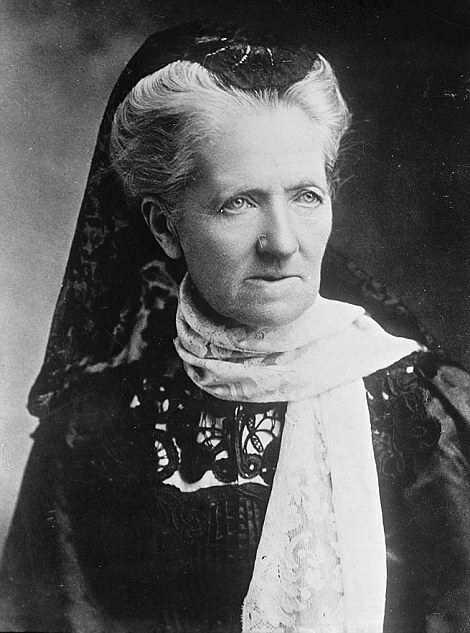 Charlotte Despard: After years of writing romance novels, Despard turned her hand to charity and suffrage when her husband died. 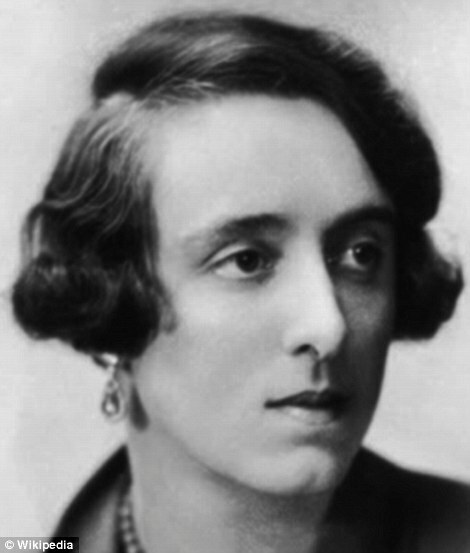 Although she was twice put in Holloway prison, she advocated non-violent means of protest such as withholding taxes and census boycotts. 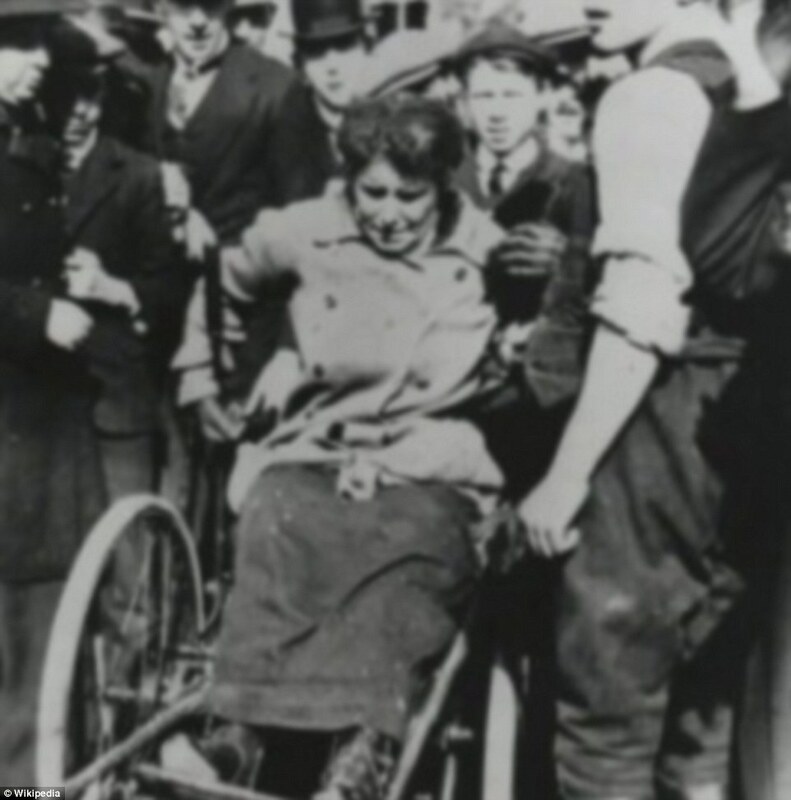 One of the oldest prominent WSPU members, she was in her 60s when she left the group after her pacifist ideas contradicted their changed approach when war broke out. 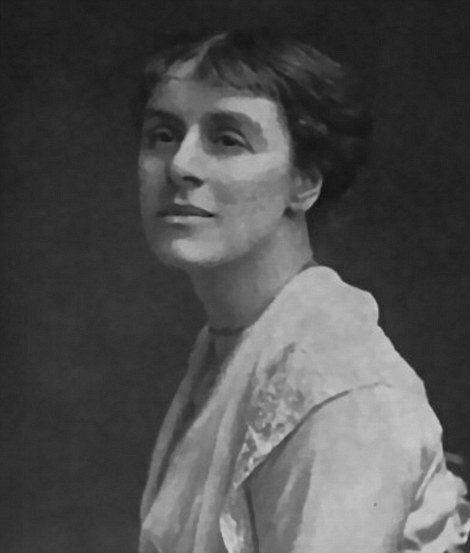 Helena Swanwick was a British feminist and pacifist. 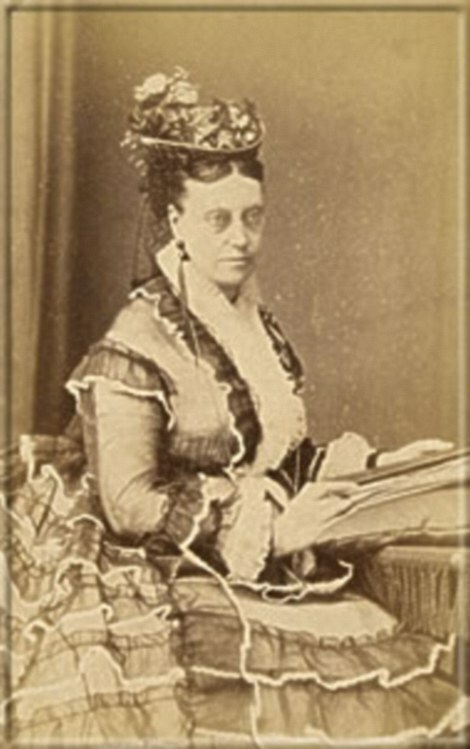 As a schoolgirl she read John Stuart Mill's On the Subjection of Women which influenced her to become a feminist. 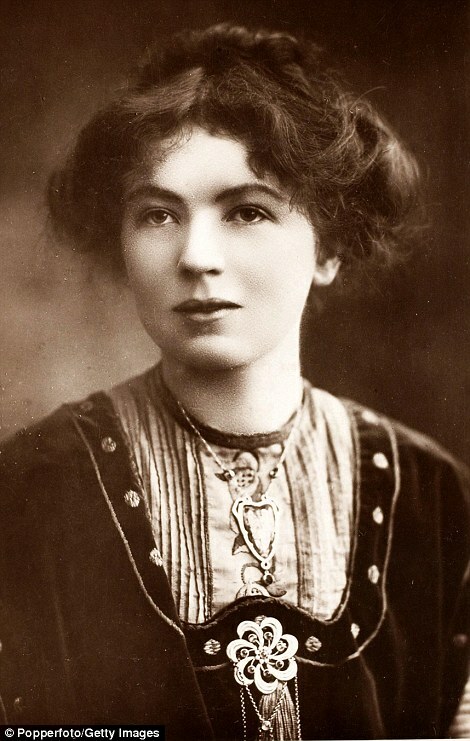 In 1906 she joined the National Union of Women's Suffrage Societies in preference to the Women's Social and Political Union, because of her belief in non-violence. 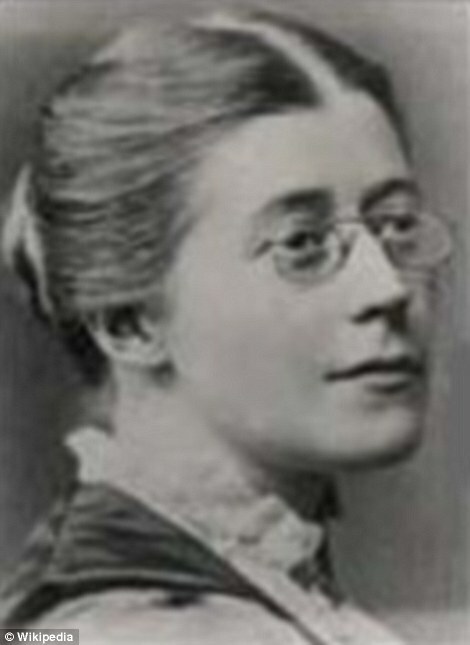 She quickly became prominent in the National Union, and was editor of its weekly journal, The Common Cause from 1909–1912. 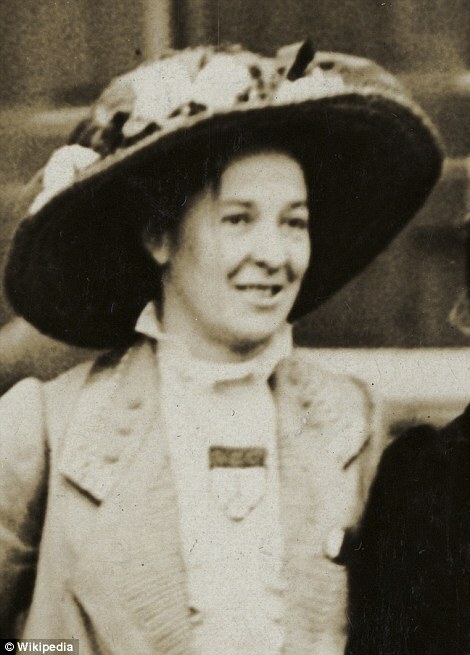 She remained on the NUWSS Executive until 1915. 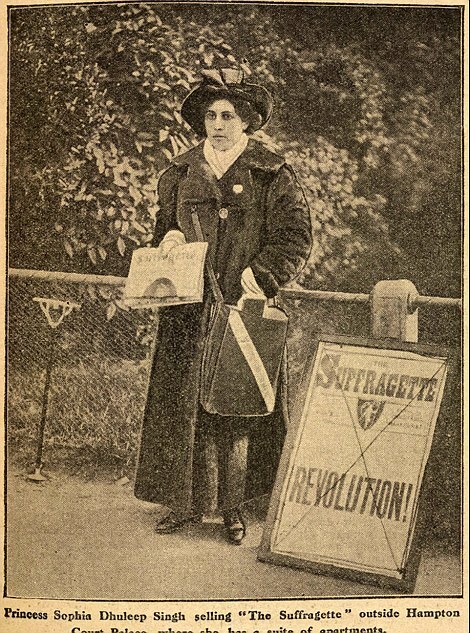 Lydia Ernestine Becker was a leader in the early British suffrage movement, as well as an amateur scientist with interests in biology and astronomy. 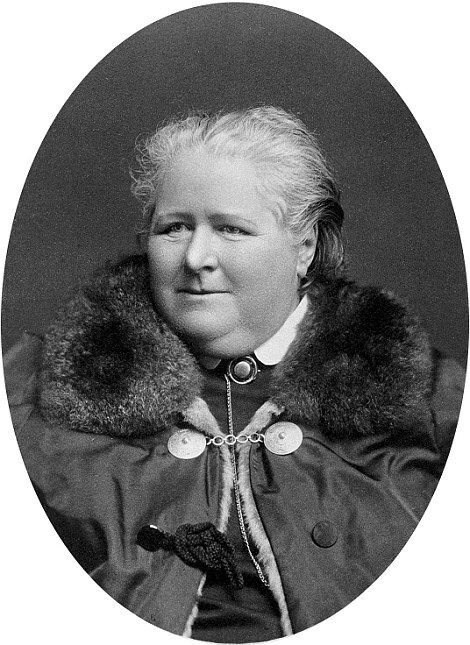 She is best remembered for founding and publishing the Women's Suffrage Journal between 1870 and 1890. 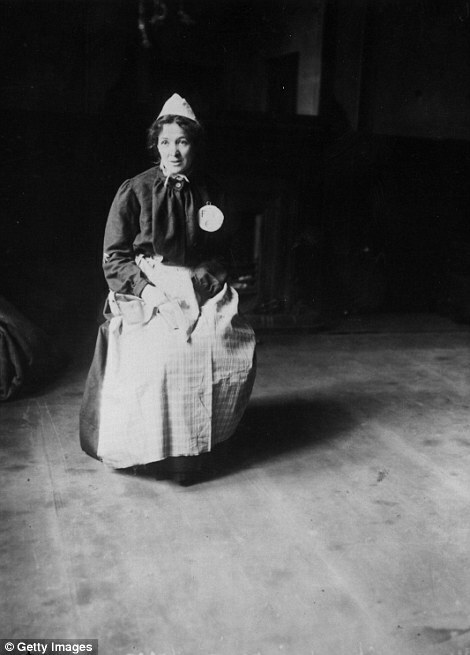 Esther Roper was an suffragist and social justice campaigner who fought for equal employment and voting rights for working-class women. She was one of the first women to study for a degree at Owens College in Manchester. 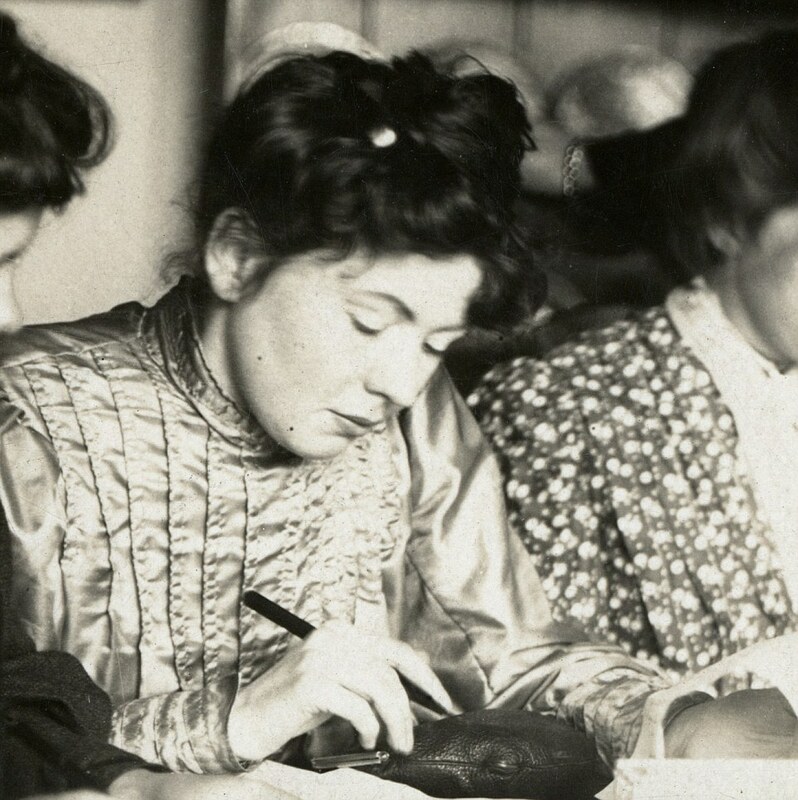 In 1886 she was admitted as part of a trial scheme to establish whether females could study without harm to their mental or physical health - in 1891 she graduated with a First class honours degree in Latin, English Literature and Political Economy. 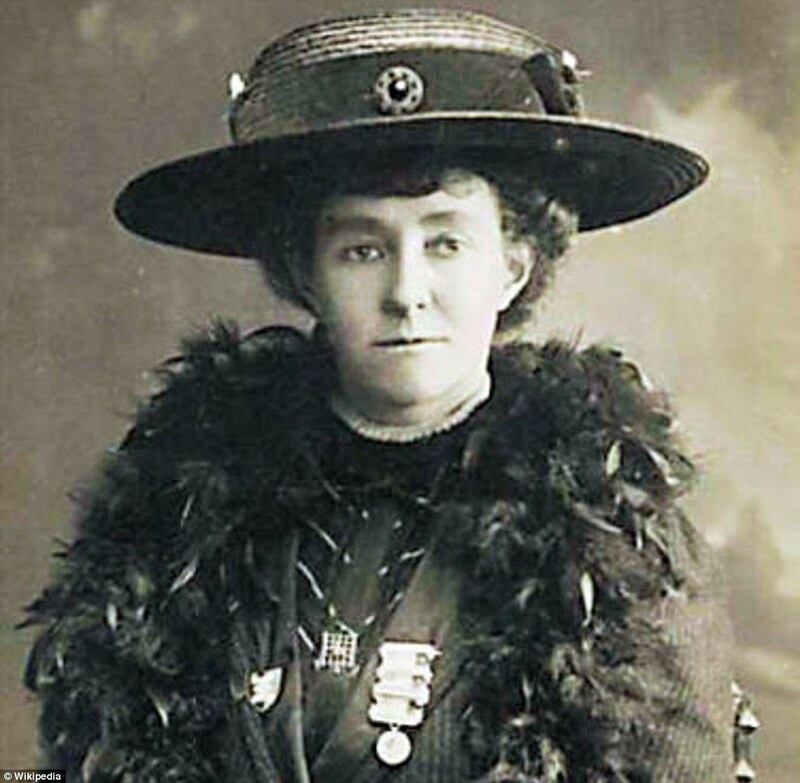 From 1893 until 1905 she held the salaried position of secretary of the Manchester National Society for Women's Suffrage. 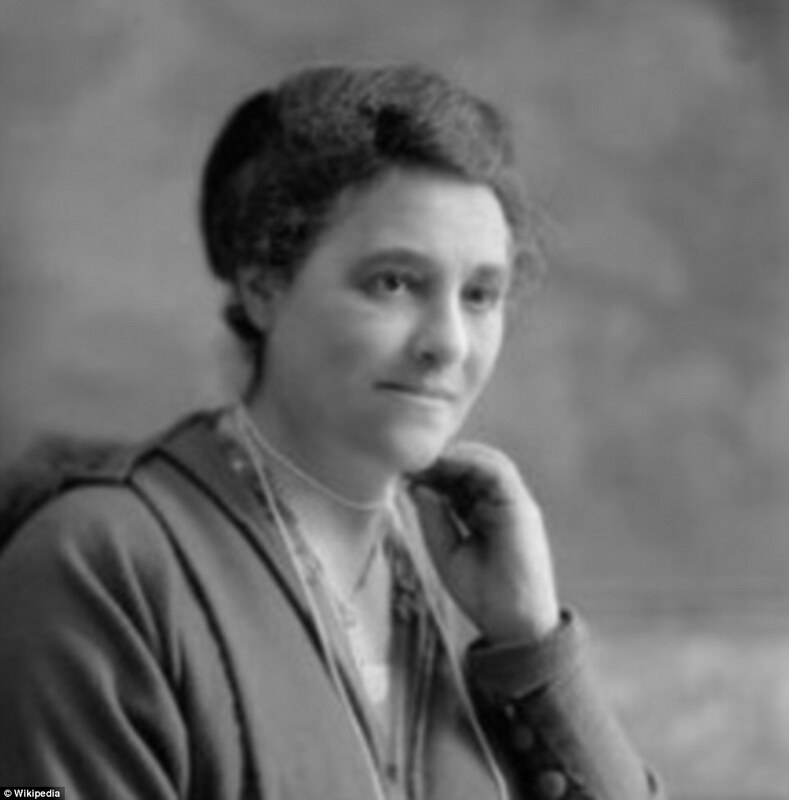 Roper broadened the scope of the MNSWS votes for women campaign, steering the focus away from securing the interests of middle class women, to actively seeking out the involvement of working-class women.